For over a century, Diagraph Marking & Coding has been providing product identification solutions that make it easy for manufacturers to make the perfect mark – print after print after print – from technology pairing to comprehensive service support and beyond. 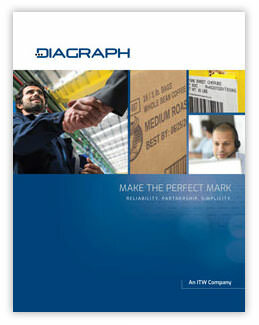 With the 1893 invention of the revolutionary stencil cutting machine all the way to today’s high-speed inkjet coders and all-electric automated labelers, Diagraph focuses on partnering with customers in every aspect of their coding and labeling operations – providing a holistic approach that maximizes efficiencies for customers and drives tangible value throughout a long-term partnership. Acquired by Illinois Tool Works in 2001, Diagraph has the backing and financial resources of a multibillion dollar organization. As a global and decentralized enterprise, Diagraph leverages the standing of ITW to access challenging opportunities in high-growth, diverse manufacturing industries and markets around the world. 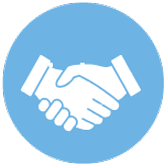 Diagraph is the longest established business in the product identification industry. To make it easy for manufacturers to make the perfect mark on their products.